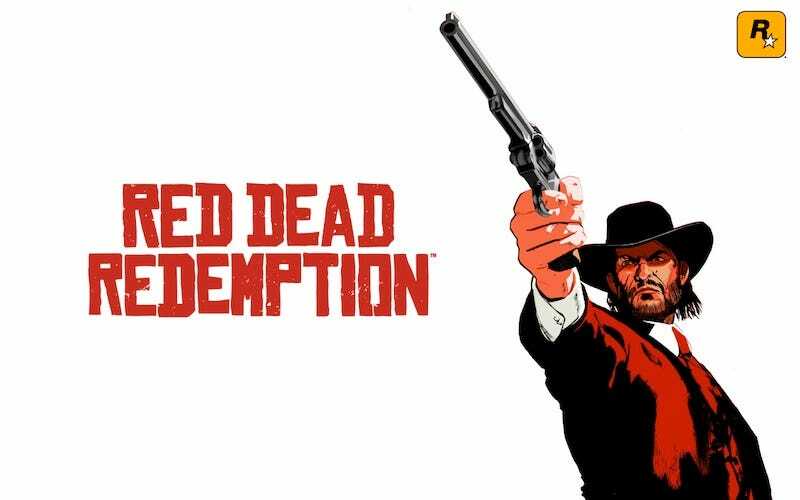 There are four new expansions coming from Rockstar Games for the hit Western Red Dead Redemption. One of them will bring zombies. Plus... new animals? Red Dead Revolver characters? Anti-griefing somethings-or-other? Rockstar outlined the four new paid expansions to Red Dead Redemption today, promising the next one for August and the following downloadable packs in the coming months. The DLC, which will be offered for PlayStation 3 and Xbox 360, expands the single player and multiplayer aspects of the game.